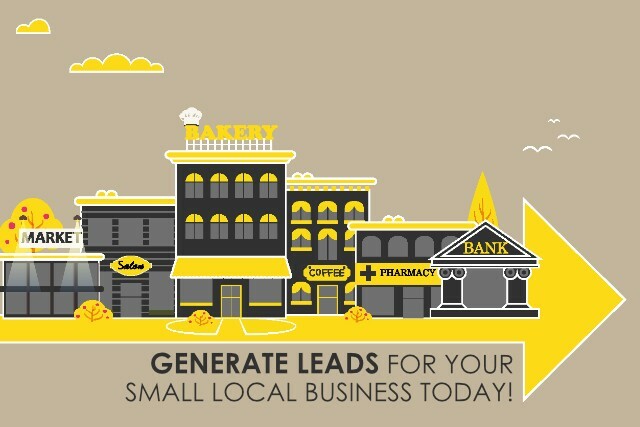 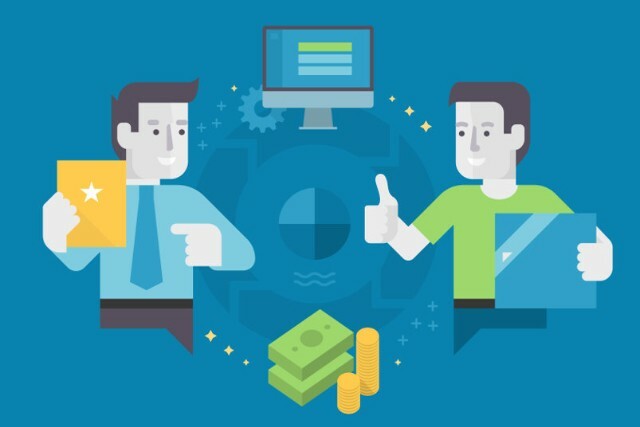 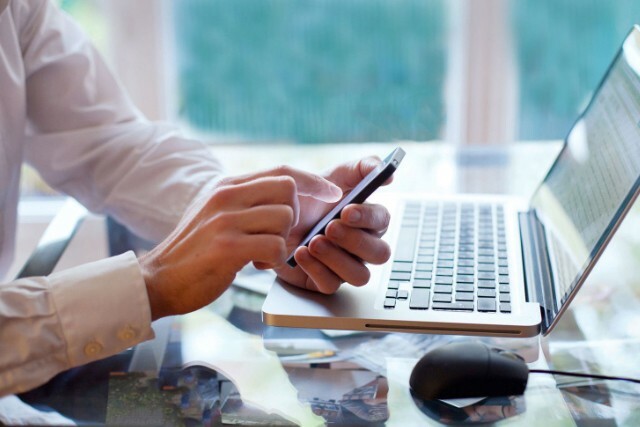 April 17, 2019 Generate Leads for your Small Local Business Today! 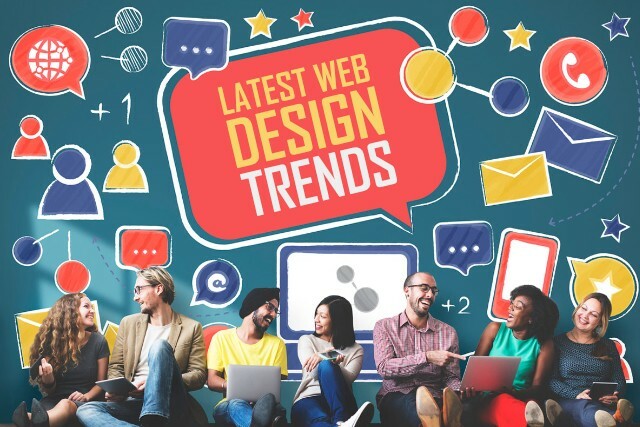 April 15, 2019 Stop Wasting Money on Traditional Advertising and Start Gaining More Customers! 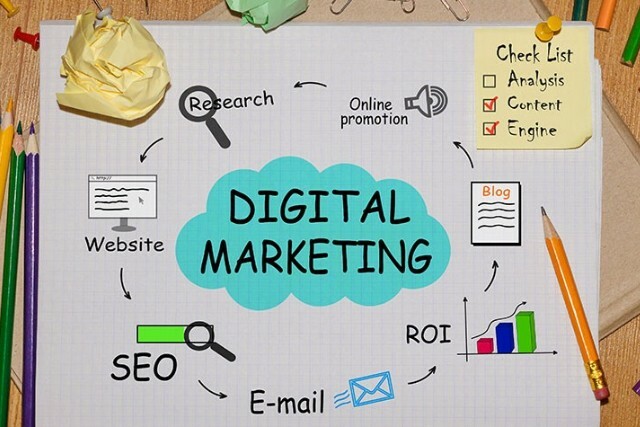 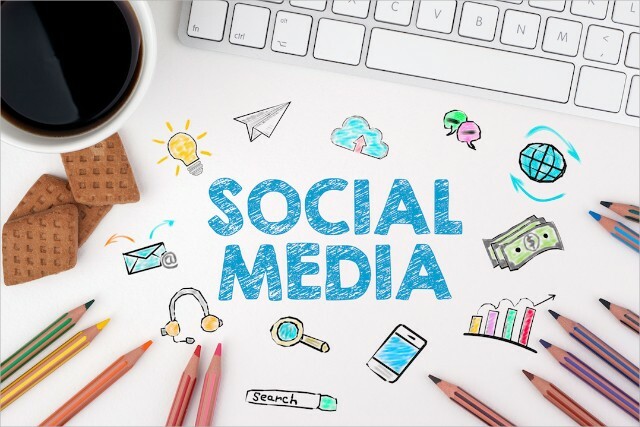 April 7, 2019 Does Social Media Marketing Work?